Phocas is overthrown by Heraclius but the Empire’s problems are only deepening. A point of clarification…Pompey annexed/conquered Syria in 64 bc/bce (making the Persian conquest in 611 happen roughly 675 years later rather than *some 550 years* mentioned during minutes 21:56-22:06). *…How many ships have foundered on the rocks of BC\AD mistakes? * Too many to count I’m afraid. Great eposide as always. I like how this podcast takes history and cuts it down into bite sized episodes. An interesting to contrast can be made from the gradual collapse of the Western Empire in the 5th century to the rapid 7th Century collaspe of the Eastern Empire. For the people of the Eastern Empire it must have been a Profound change. It’s a shame there is so little in the way of literary works contemporary with this time. *…An interesting to contrast can be made from the gradual collapse of the Western Empire in the 5th century to the rapid 7th Century collaspe of the Eastern Empire. * True. I would love to discuss this at the end of the century or even the one after that. From what I’ve read so far the Byzantines seem to have taken a long time to realise what Islam was. 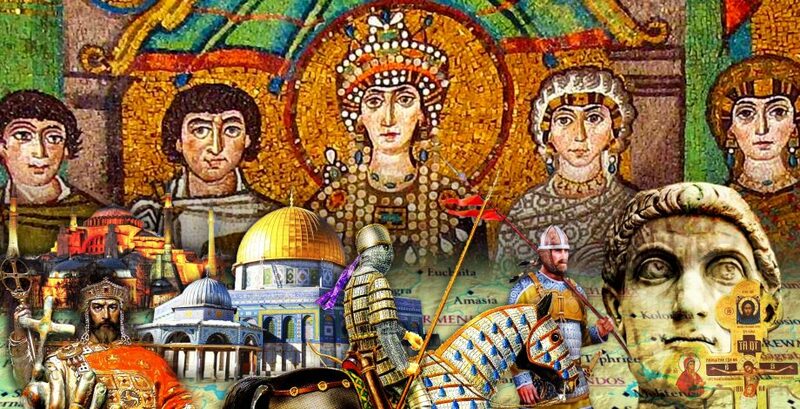 Heraclius’ Persian campaigns, 621-28, were–I believe–the only time Byzantium fought a *holy war* campaign. Its wars against the Arabs and the Turks (both Seljuk and Ottoman) were to regain territory…not to regain Jerusalem and the Holy Land. It had diplomatic relations with its Islamic neighbors. 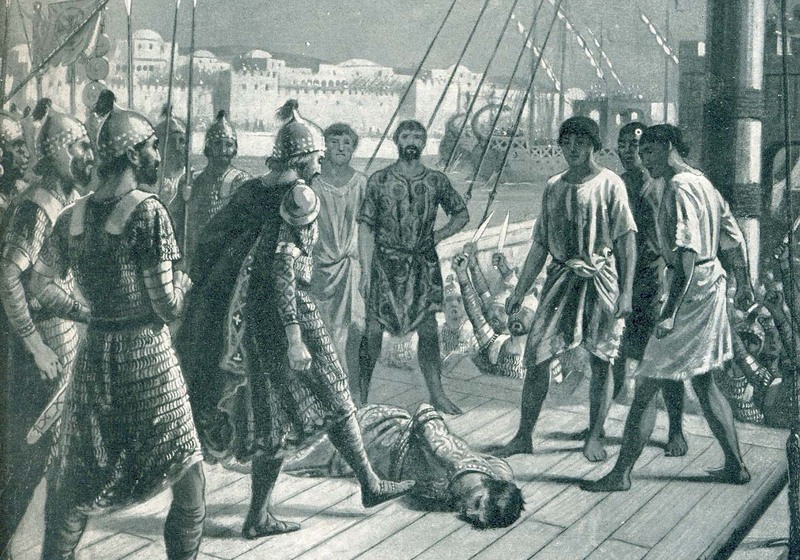 Turkish mercenaries served in Byzantine armies (possibly beginning with Romanus IV). There was at least one mosque in Constantinople before 1453.